A lush, green lawn requires plenty of water. But even in Florida, where sometimes it seems like we have thunderstorms on a daily basis, you can’t always rely on natural rainfall to provide your lawn with the water it needs to survive and flourish. Even occasionally lugging out a rubber hose to water your lawn by hand is often insufficient. Our quality sprinkler systems will take all the guesswork and labor out of watering your landscape, so can devote more time to barbequing, napping in the hammock, and admiring the beauty of your lawn. Whether you are a homeowner or business, a professionally installed sprinkler system can increase your property’s curb appeal. When your landscape is flush with green grass, cheerful flowers, and leafy trees, you can draw more customers in and win the admiration of visitors. Do you grimace every time you open your utilities bill? A professionally installed sprinkler system can help. With a quality system that operates on a timer and uses modern, high-efficiency fixtures, you can reduce your utilities by up to 60 percent while conserving a precious natural resource. Still not sure if a sprinkler system is right for you? We encourage you to get in touch with us at Sunrise Irrigation. Our licensed and insured sprinkler technicians have a long track record of impressing clients around Tampa Bay with their quality work and unparalleled customer service. We love talking about sprinkler systems, so we’d be happy to chat with you about the potential benefits a sprinkler system could bring to your unique property. In fact, we love talking sprinklers so much, our initial consultation and estimate is absolutely free. Once you’ve decided to upgrade your property with a sprinkler system, the next step is having it professionally installed. We’ve listed some steps below so that you know what you can expect – and how you can prepare. While you may be able to purchase a do-it-yourself sprinkler kit, most quality sprinklers require installation from a trained and experienced professional. Installing an advanced sprinkler system is a complicated process that involves excavation and requires knowledge of local Tampa regulations and permit requirements. Only a seasoned and certified sprinkler technician will be able to get the job done right. Our technicians are all licensed and insured, RainBird trained, and make sure to stay up-to-date with the latest irrigation innovations and industry best practices. After hiring a sprinkler installation professional, your technician will check with officials of your locality to determine whether you need to obtain a building permit and research your local municipal watering ordinances. If a permit is required, your technician can take care of obtaining and submitting proper documents for you. Before your technician and his team can install your system, they will have to check your property for underground utilities. In order to do so, they may contact your local utilities company to have them visit your property to identify the location of any buried gas, electrical, or telephone lines. Your sprinkler technician will help you choose a highly efficient water sprinkler irrigation system that suits the needs of your unique property. Your technician will evaluate your property’s water pressure, flow rate, meter or well pump size, water service line size, and more to help you purchase the right components. After the initial research, your technician will begin mapping out the layout of your sprinkler system. When determining the optimal layout for your system, you must consider elements such as: – Shrubs, trees, and flower beds – Mulched areas – Sidewalks – Fences – Slopes – Sunny and shady areas. The presence of these elements will help you determine your watering zones. Your technician can design a system that includes multiple watering zones, and is structured so it eliminates dry spots while only watering areas with grass and plant life. Once your sprinkler system has been purchased and designed, your technician and his team will begin excavating. Using professional tools, our water sprinkler installation team will dig trenches deep enough to allow sprinklers to retract underground and avoid damage. The team will assemble your sprinkler components, including pipes and sprinkler heads, before connecting your sprinkler to the service line. If you live in a municipality that requires backflow prevention, your technicians will set up a backflow prevention mechanism that prevents harmful chemicals from the lawn from entering your water system. Your sprinkler technician can set up controlling valves for each of your water zones, along with a timer that controls which zone is watered when. Your technician may also add a rain and moisture and a temperature sensor that can detect current water levels and pause service whenever necessary. Your sprinkler specialist can explain how to use these tools in a way that conserves water while ensuring your lawn stays lush and green. Ready to get started? Give us a call at Sunrise Irrigation & Sprinklers. We will provide you with a complimentary initial estimate and further insight on what you can expect during the installation process. If you decide to work with us, we will handle your sprinkler installation with expertise and exceptional attention to detail, while making every effort to complete the process in a timely manner. 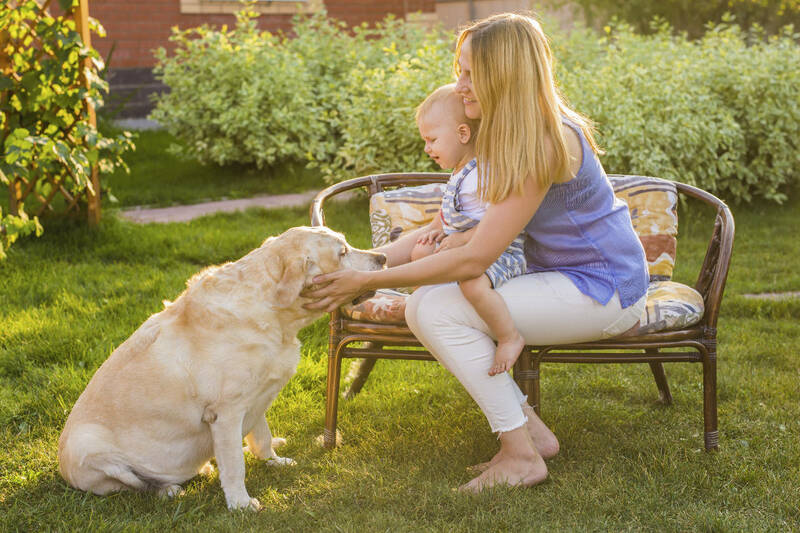 Upon completion, we will guide you through system operation and maintenance, and leave you with important tips for conserving water while keeping your lawn healthy and looking its best. In the months and years that follow, our team of sprinkler specialists will always be available to answer questions, address concerns, and perform regular upgrades and maintenance service. 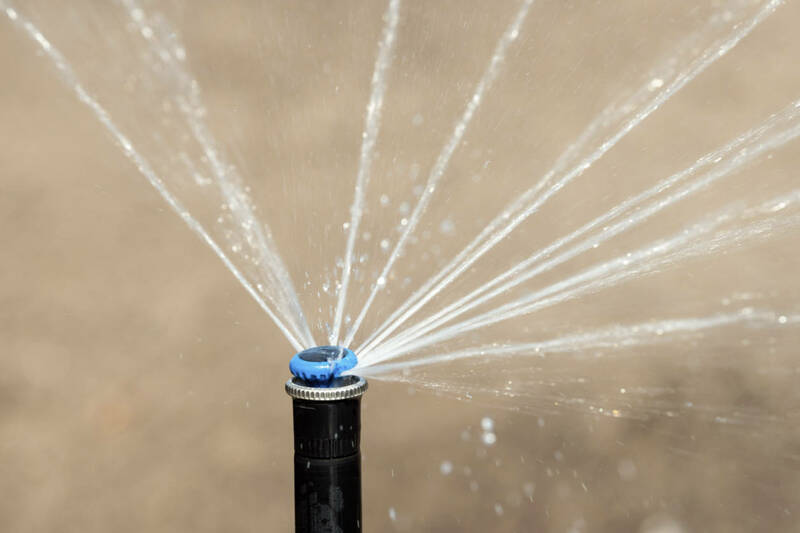 Whether you are a commercial business or homeowner, the team at Sunrise Irrigation has the talent, resources, and experience needed to install a quality sprinkler system on your property. Not only will a sprinkler installed by Sunrise Irrigation leave your lawn lush and green, it will help you conserve water and money. To get started on installing a professional sprinkler system today, contact us at 727-772-3819. We are looking forward to helping you transform your lawn into a healthier and more beautiful landscape.